The natural argan oil moisturizes and vitalizes skin, making skin soft while diminishing wrinkles, stretch marks and blown spots. 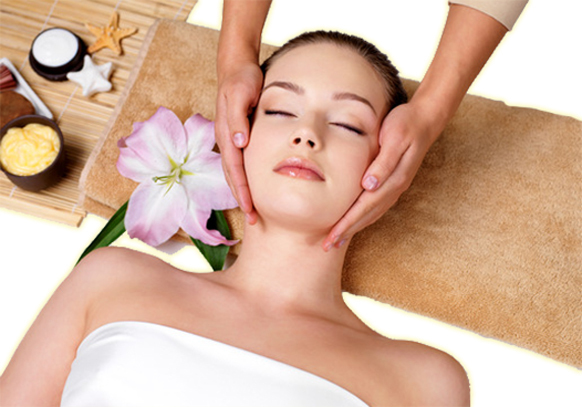 It fights against drying, dehydration and retains the elasticity of skin. Apart from the above benefits, its anti-inflammation can eliminate painful rheumatic joints, aching muscles, sports injuries. 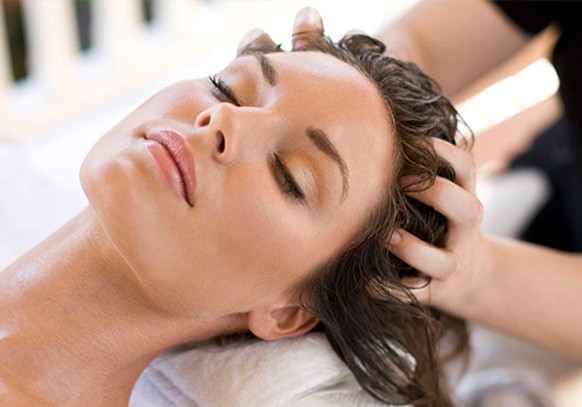 Thus it can be used as massage therapy: warm the oil in your hands and massage your body gently. 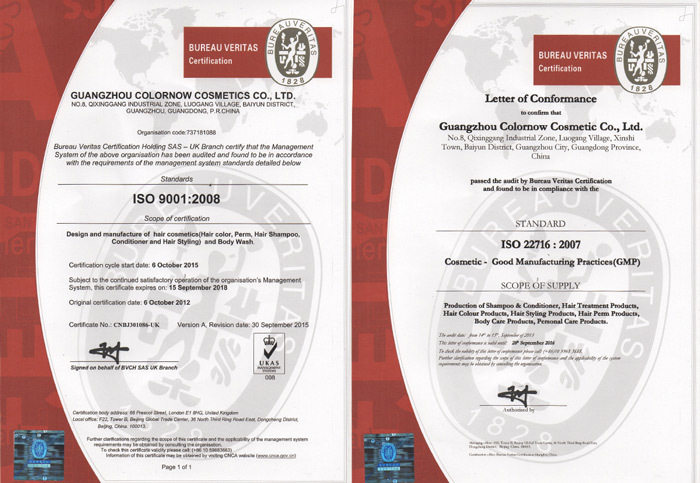 Colornow is the first hair care factory got GMPC Certificate in China. With years of professional hair care and body care products manufacturing experience followed GMPC, and ISO standard, Colornow Cosmetic Limited has strong confidence in providing high quality products with competitive prices. Established in 1999, Colornow Cosmetic Limited developed from a raw material company which provides hair care products, technology and service. As our technology consummated, we now own a competitive position in the hair-products field. In 2010, we set up production facility and laboratory in Toronto, Canada. Our Canadian factory is dedicated in the development and production of our high-end products, which gives our clients an alternative for Made-in-Canada products. Strict Quality Control System ensures the consistent delivery of stable quality product at all time. The QC control system is in accordance with GMP/ISO’s requirement. We work with high-quality suppliers from Germany, Japan, US, Hong Kong and China mainland, such as BASF, Sumitomo, Dow Corning ,ISP and , CPL Aromas. Colornow has built a lab in Toronto where the latest raw materials and technologies are developed, keeping Colornow stay at the leading edge of hair cosmetic filed. All our operations are ISO 9001:2008-certified and every month, more than 1,000 metric tons of SGS-certified hair care products are turned out of our GMP workshop. All our operations are ISO 9001:2000-certified and every month, more than 1,000 metric tons of SGS-certified hair care products are turned out of our GMP workshop. Moreover, filing in the U.S. FDA and E.U. REACH have paved the way for COLORNOW products to reach other countries around the world. Strict Quality Control System ensures the consistent delivery of stable quality product at all time. The QC control system is in accordance with GMP/ISO’s requirement. From raw material, packaging material, semi-finished products to finished product, we adopt all-around and strict control, so as to ensure the safety and stability of product. 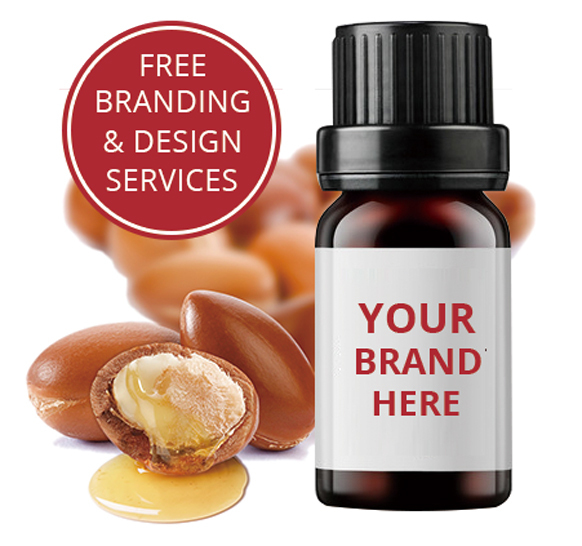 Colornow provides you with the opportunity to private label argan oil and develop custom formulas. Private label and wholesale argan oil is one of our most popular selling products. We also has an experienced and attention oriented team that will assist you in every step of your personal brand startup. Research and development services, design services, and attentive project managers are all available to you. 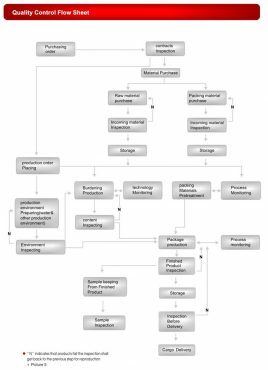 Know what product or service you require already? By Submitting an Quotation to us we will be able to expedite the quotation process. Somebody will personally respond to you within 24 hours.